Hydrating Conditioning Shampoo is a two-in-one shampoo and conditioner that leaves your beard and other body hair feeling clean and refreshed. 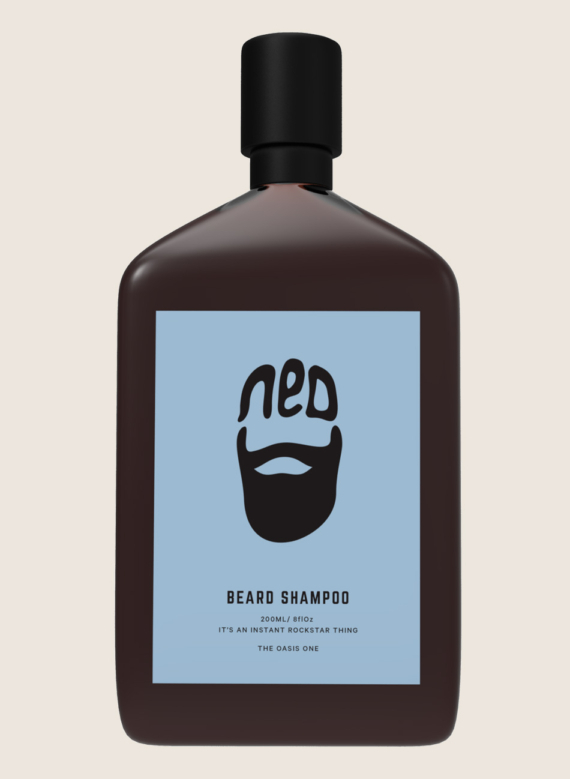 Ideal for using before applying NEDs Beard Oil and Wax. The rich cleansing formula contains a natural blend of Jojoba Oil, Abyssinian Oil, Peppermint Oil and Aloa Vera, providing a refreshing yet thorough deep cleanse that is mild enough for daily use.